Ground Fault is nothing but a fault or contact occurs between the Live conductor to ground/neutral point. In this fault the fault current directly flows to the ground. In this, The fault may be in one phase to ground (L-G) or one or more phase to ground (LLG) or LLLG. 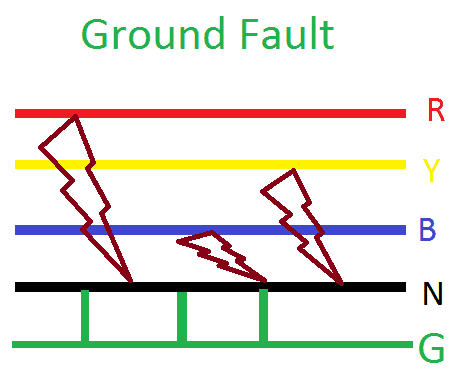 Ground Faults are more severe than Earth Faults due to the flow of large amount of current flow, which can damage various equipment of a power system if the fault is not cleared within a specified time. 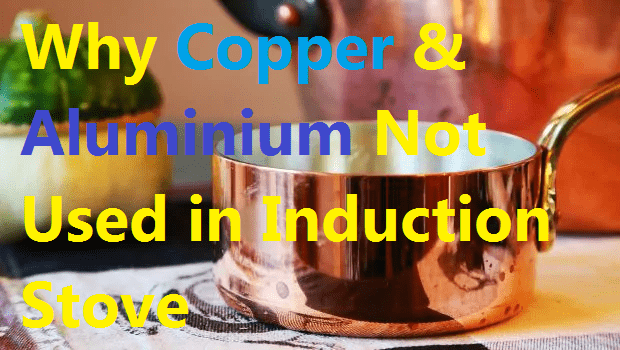 Note: The ground point should connect with the source or it should be perfectly grounded. Also if the conductor falls on the ground means, that’s an open circuit fault which is called earth fault. Physical damages in underground cable or water entering into the cable drench. Overload of the cable which results conductor may get cut and fall into the ground point. Natural disturbance such as falling tree in the conductor, water flow on the insulator, living things touches live wire and ground point. 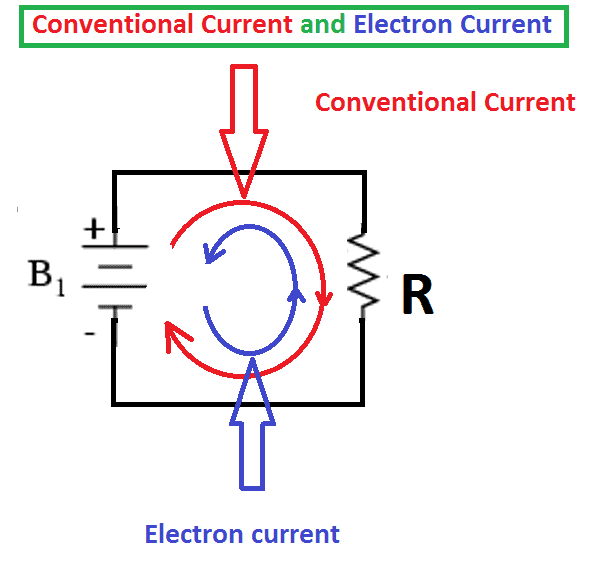 Current-based relays: Overcurrent relay, Instantaneous overcurrent relay, Earth fault relay etc. 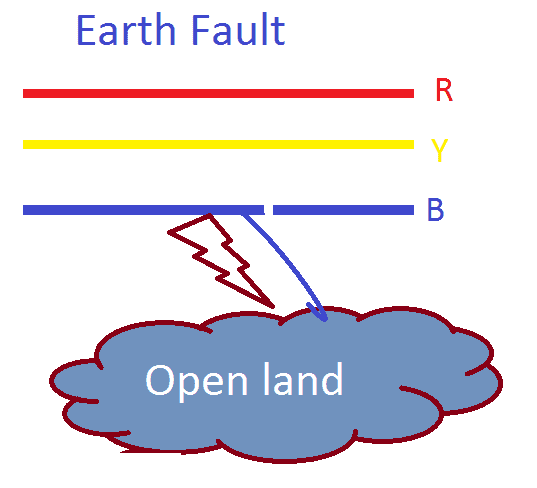 Earth fault is an Open Circuit fault; where the power carrying cable or conductor breaks and gets into contact with earth or a conductor capability material in contact with earth. 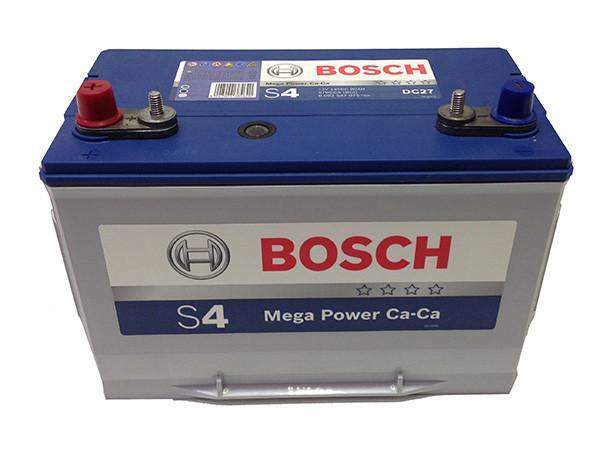 System at load end in this case is disconnected form source in in case of radial power flow.